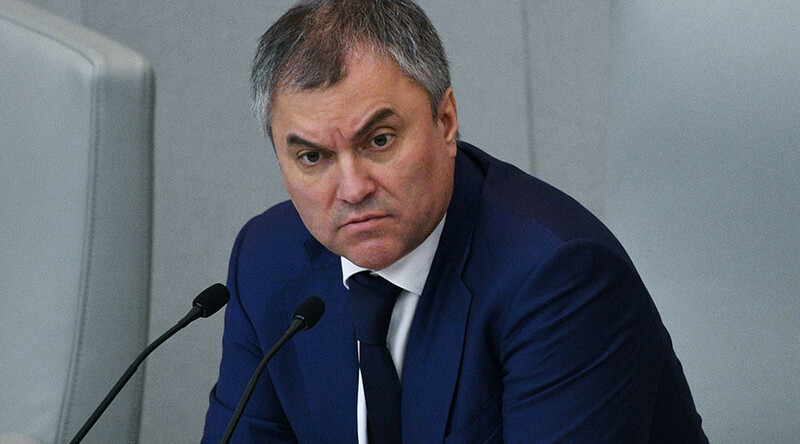 Vyacheslav Volodin, speaker of the Russian State Duma, says that lawmakers will not work with the Parliamentary Assembly of the Council of Europe (PACE) until it lifts the ban preventing them from voting on resolutions and even discussing problems. “We are not returning to PACE until they cancel the discriminating norms in their regulations that allow a small number of PACE members to deprive entire national delegations of the right to vote. If this norm is removed from the regulations, Russia will return,” Vyacheslav Volodin said in an interview with Kommersant daily. The Duma chief also added that current PACE President Pedro Agramunt had already raised this issue during consultations with other assembly members, and his proposal to step up dialogue with Russia had found support among European politicians. Volodin also told reporters that several Russian MPs, including State Duma Deputy Speaker Pyotr Tolstoy and the head of the lower house Committee for International Relations, Leonid Slutsky, would attend the assembly session in Madrid in early March to discuss conditions for returning to the body. “This term was invented by US lawmakers. The law with such formulas was first adopted on US soil, and when people from PACE and the Council of Europe start saying that this law should be revoked, we answer that we should discuss this issue together with US lawmakers. Once this norm is withdrawn from their laws, we might reconsider it as well,” he said. 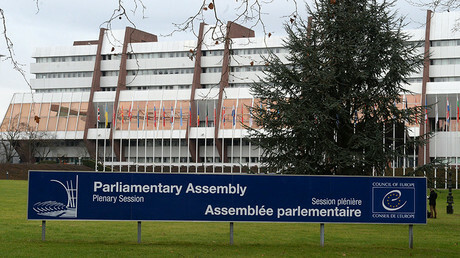 Russia stopped their activities in PACE in April 2014, when the assembly approved an anti-Russia resolution after the political crisis in Ukraine erupted. PACE also stripped the Russian delegation of its voting rights and banned it from participating in the group’s ruling bodies or monitoring missions until the end of that year. 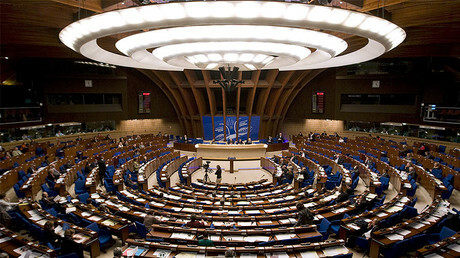 Russian delegation members left PACE following the scandal because they considered it impossible to resume discussions while sanctions were in force. A short time later, the State Duma issued a resolution stating that nations which have repeatedly violated international law and caused thousands of casualties have no moral right to judge Russia or impose sanctions on it. This January, Volodin met with Agramunt and urged him to make the body more democratic by protecting national delegations from infringements on their rights, including the right to vote. Agramunt called the talks with the Duma speaker difficult, but constructive, noting that the Russian delegation’s credentials will most likely not be confirmed in the near future.